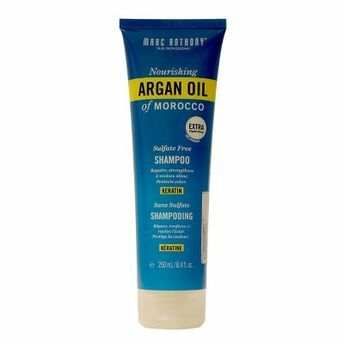 Infused with Keratin, Grape Seed Oil and Argan Oil the ancestral beauty secret of Morocco it helps to restore strength, protect from damage and revive shine. Plus it controls frizz and protects color. 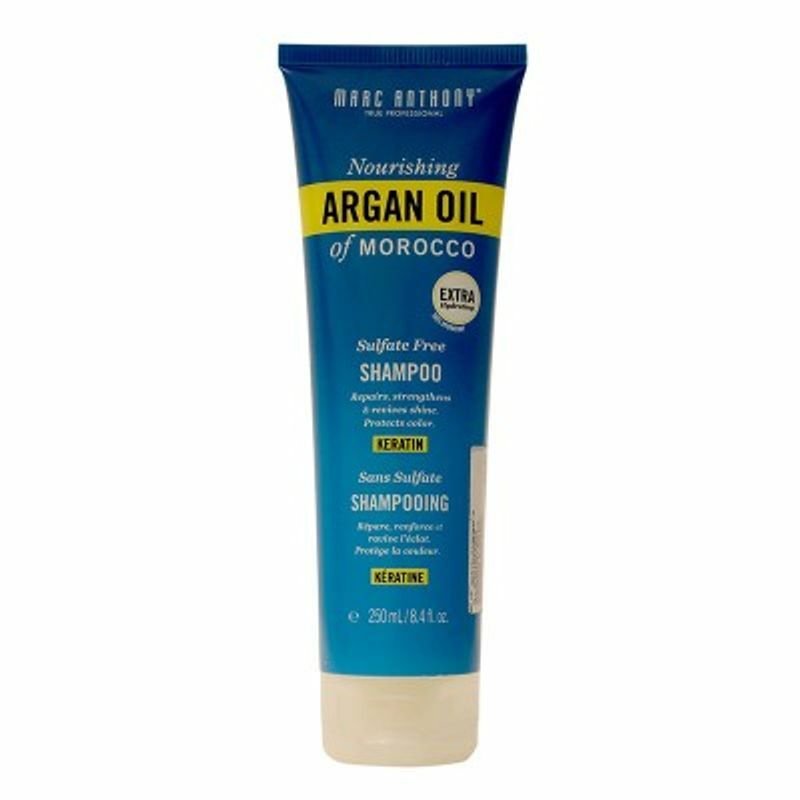 When you buy Argan Oil products for your hair you're getting one of the best natural resources for healthy looking hair.